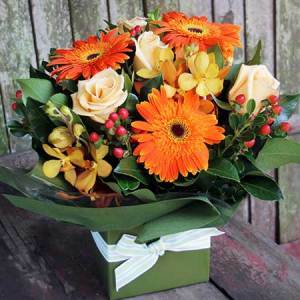 Looking for fresh and beautiful flowers in Moorabbin? 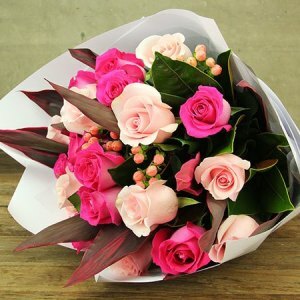 Flowers for Everyone is a local and trustworthy Moorabbin florist that specialises in all kinds of seasonal and local flowers. 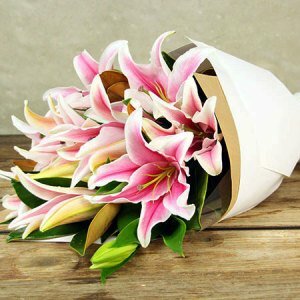 We offers quick same day delivery services at no extra cost, so get flowers delivered to your loved ones today. 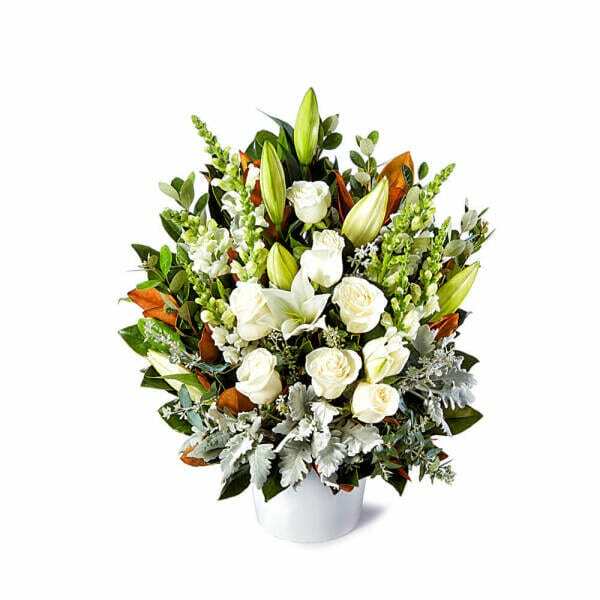 Flowers for Everyone offers premium quality flowers for all life`s occasions. 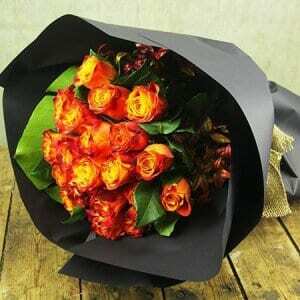 So whether you are looking for vibrant red roses or gorgeous gerberas, you can find them at the cheapest rates here. 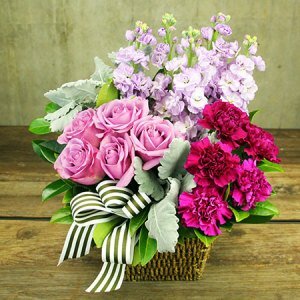 We create one-of-a-kind bouquets and floral arrangements with our customer’s needs in mind. 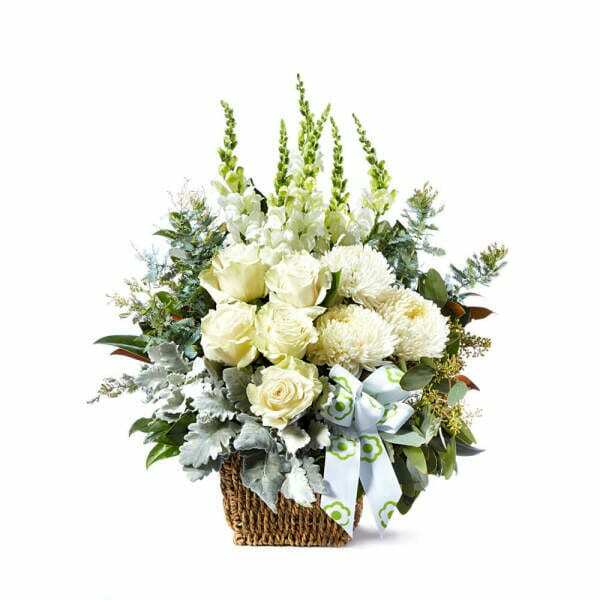 So whether it is a birthday, anniversary, baby shower or new baby welcome, you are sure to find the perfect gift for your loved ones. 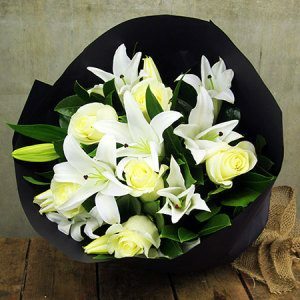 We also offer reliable and quick same day flower delivery across Moorabbin and other suburbs in Melbourne. 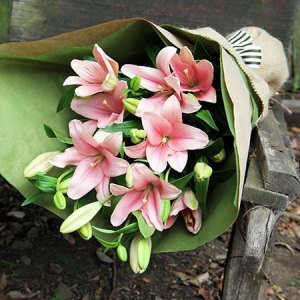 Our team hand-delivers flowers at the doorsteps of your loved ones to ensure they are garden-fresh and beautiful. 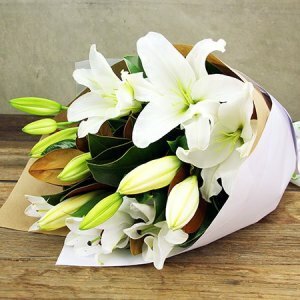 We deliver flowers to hospitals, churches, private homes, funeral homes, etc. 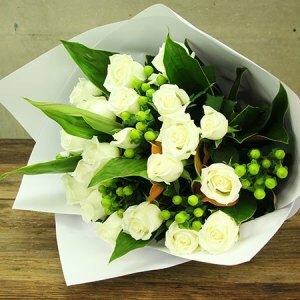 Place your orders as late as 2 p.m. on any weekday and get the flowers delivered on the same day. Moorabbin is a family friendly suburb that is located on the south east of Melbourne’s CBD and connected to the other parts of the city via excellent transport links. So the residents can access the city centre and the amenities offered by the city very easily. You can also access the beaches at Sandringham and Hampton very easily, so plan a picnic with your family or soak up to the sun with friends during the leisurely weekends. 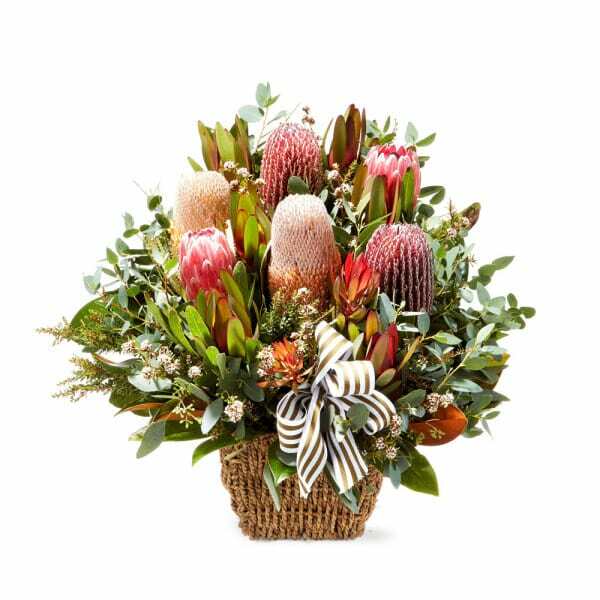 There are numerous other recreational options, so you will never feel bored while in Moorabbin. 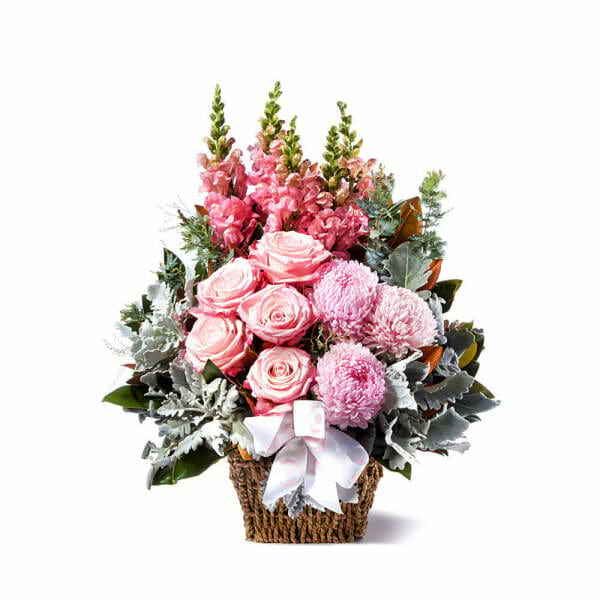 For that perfect last minute gift, visit our website. 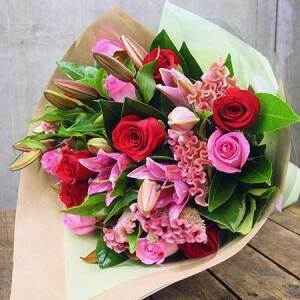 Flowers for Everyone offers top quality flowers at reasonable prices. 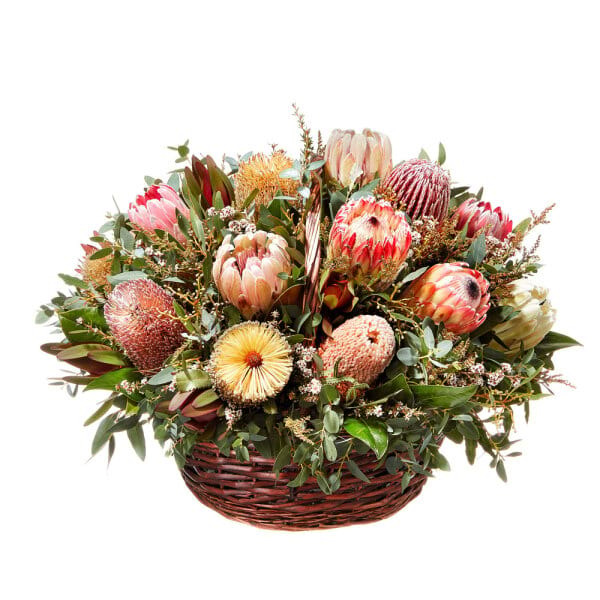 Simply browse our collection and place your orders today!